HCM CITY — Saigon Securities Inc. has won Asiamoney magazine’s award for Best Securities House in Việt Nam. 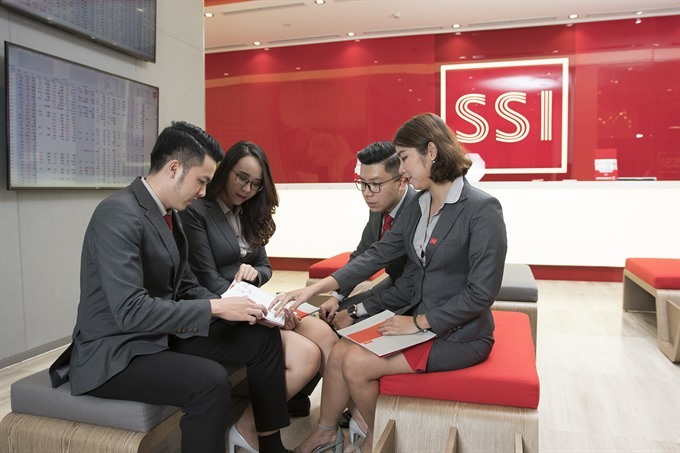 SSI had also won the award last year when it was first instituted. The company achieved a pre-tax profit of VNĐ885.85 billion (US$37.9 million) in the first half of this year, a year-on-year increase of 20.5 per cent. It retained its leading brokerage position on both the HCM Stock Exchange and Hanoi Stock Exchange after accounting for 21 per cent and 10.81 per cent of business respectively in the first half.